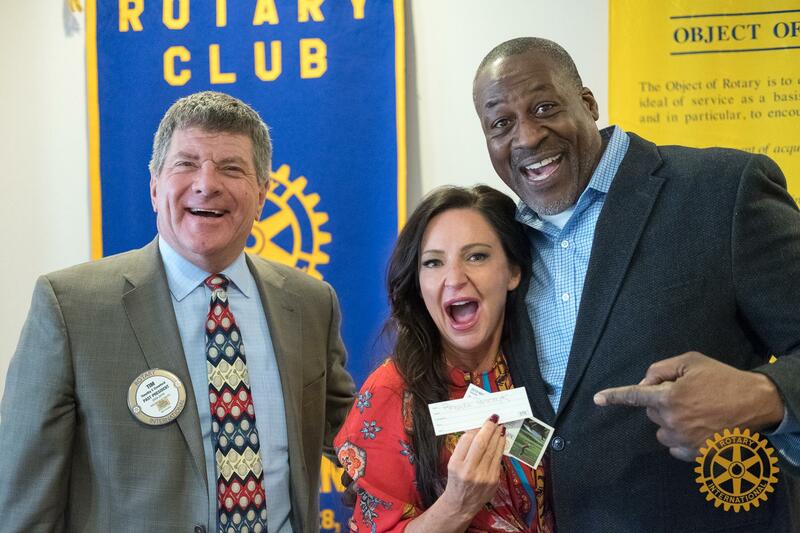 This was the second year the Rochester Rotary Club ran the Masters Ticket Raffle. As one of America's most exclusive sporting events, tickets to The Masters are hard to come by, especially for the Saturday and Sunday rounds of golf. But through a special partner, we were able to purchase two trip packages including private charter air fare, ground transportation, and overnight accomidations for two lucky winners. Sales efforts began in the late fall of 2018 and continued right up until the moment of the drawing. 255 tickets were sold out of a maximum of 300. Special guest, former Detroit Lion, Lomas Grown joined us for lunch and after a fun behind-the-scenes presentation on his time in the NFL, he helped us draw the winning ticket. Uber-dedicated Rotarian Rhonda Panczyk won the tickets and we couldn't be more excited for her. 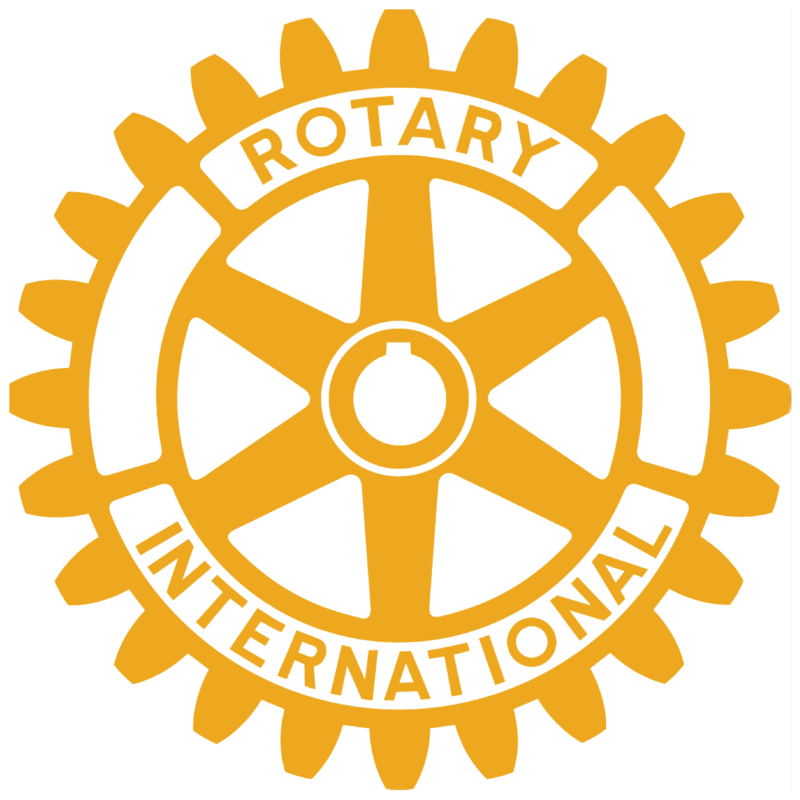 In total, the effort raised $10,200 for our club's charity efforts, making it one of our biggest, most successful fundraising events of the year!